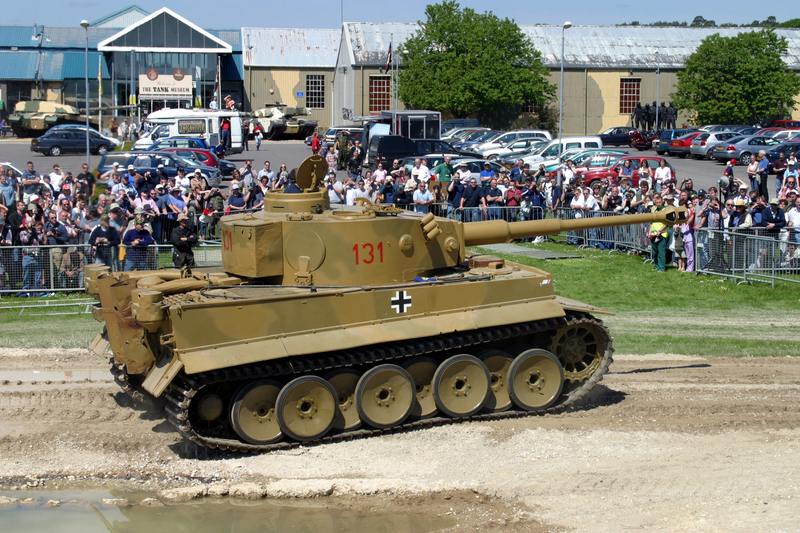 Tiger 131, one of the tank stars of Brad Pitt’s Second World War blockbuster ‘Fury’, will make one of its two yearly outings at The Tank Museum in September. The Museum’s Tiger 131, a world-famous Second World War tank, is the only running Tiger I in the world and visitors to the museum on 14 September will have a chance to see it in action in a 45 minute display along with its movie co-star, the Sherman tank ‘Fury’, among others. 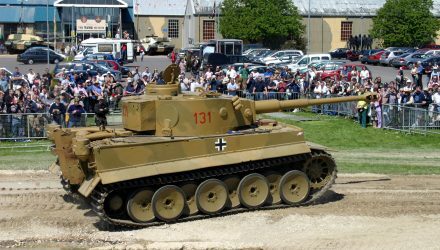 During the lunchtime display at Tiger Day 12, Tiger 131 will be accompanied by a selection of Museum and guest vehicles. 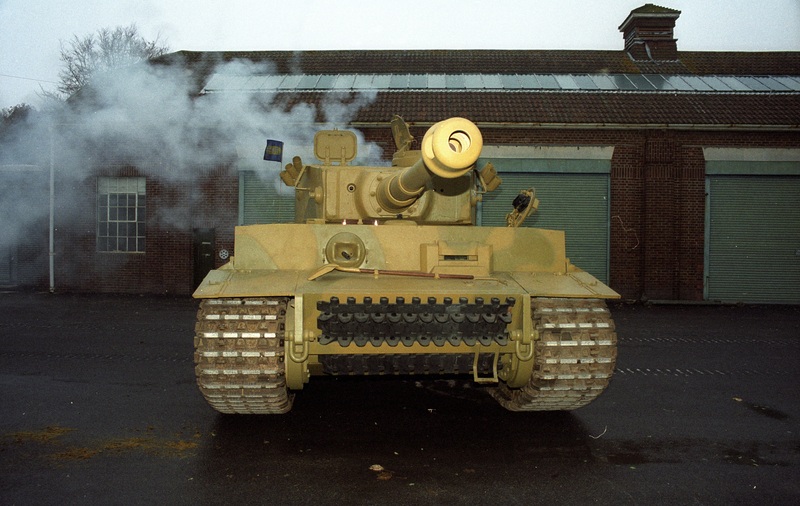 With special Tiger-themed activities during the day, visitors can find out how the Tiger was captured, examine unique items and documents from the Archive, and discover more about Tiger 131’s formidable successor – the King Tiger. We offer a further 30% discount for groups of more than 10 people. Please email groups@tankmuseum.org to make your group booking.